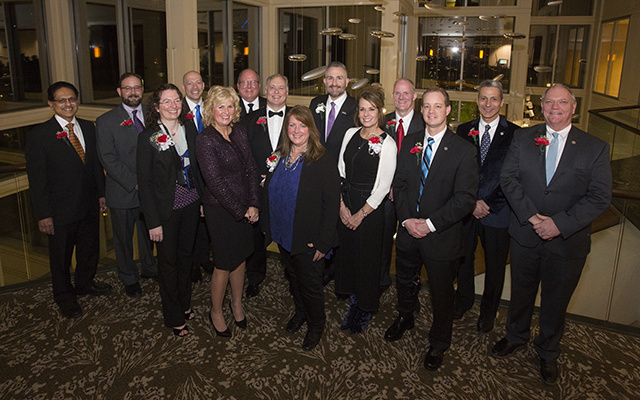 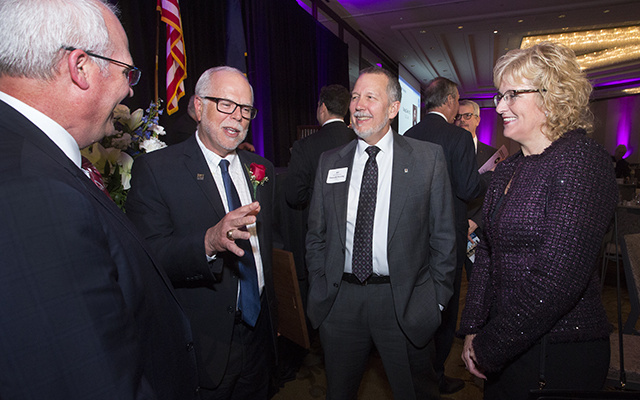 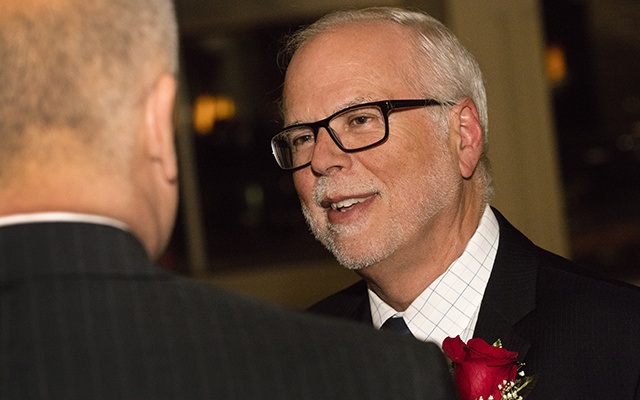 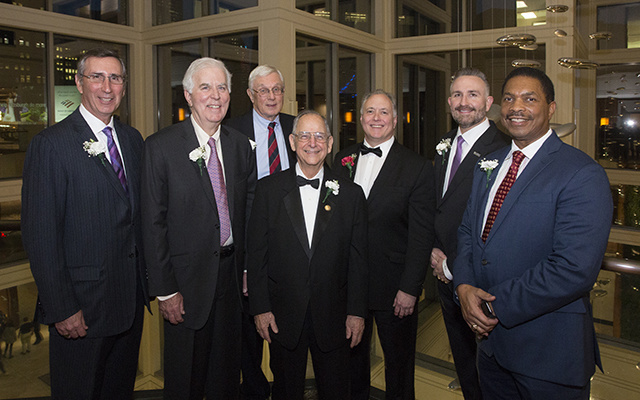 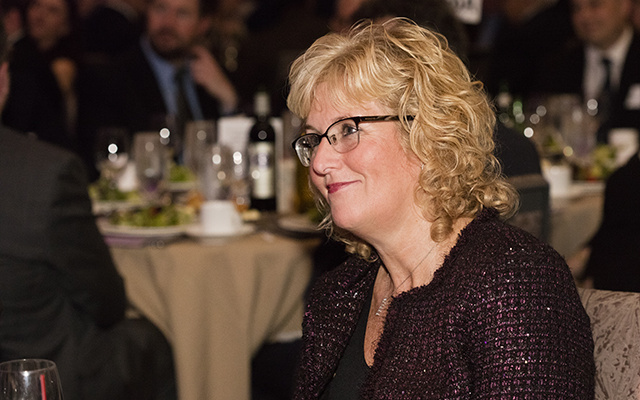 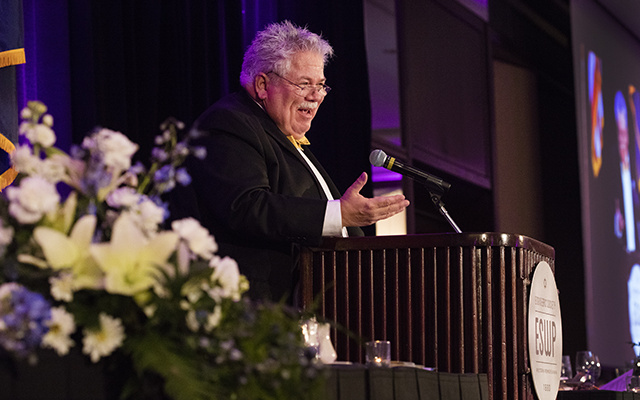 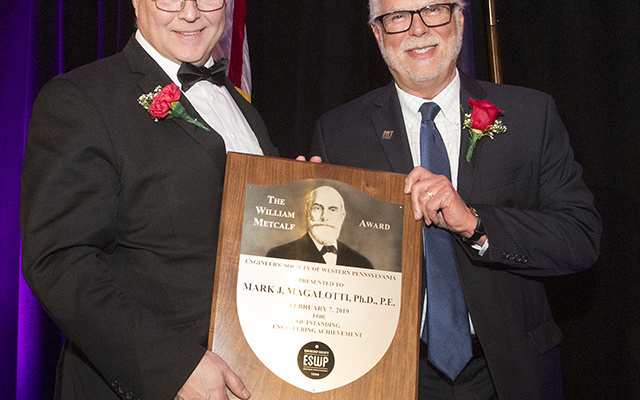 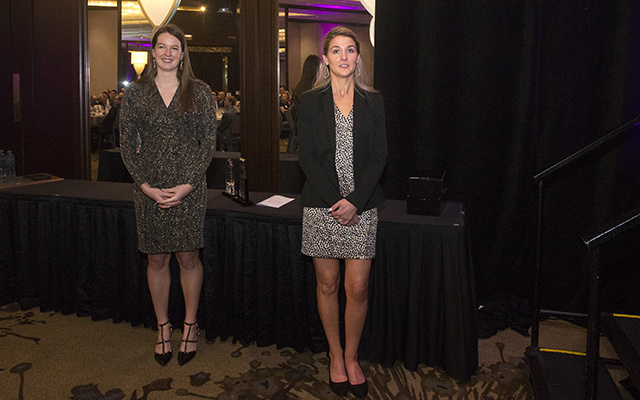 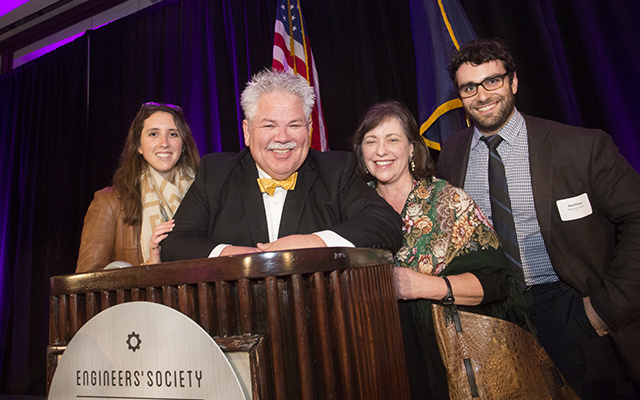 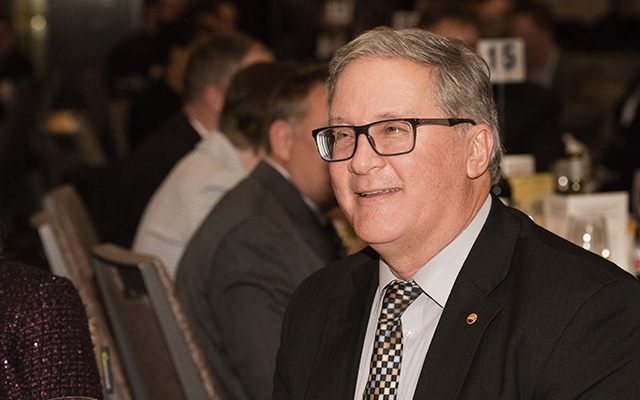 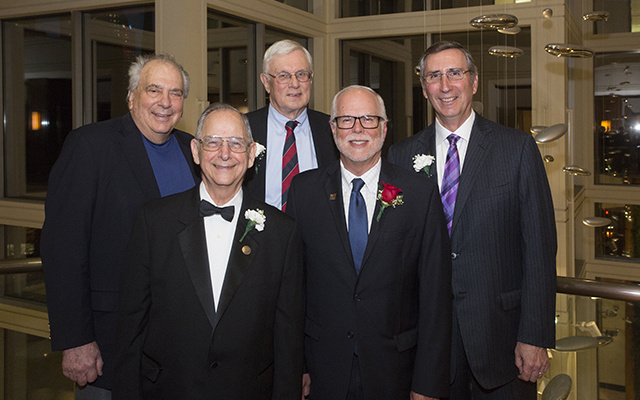 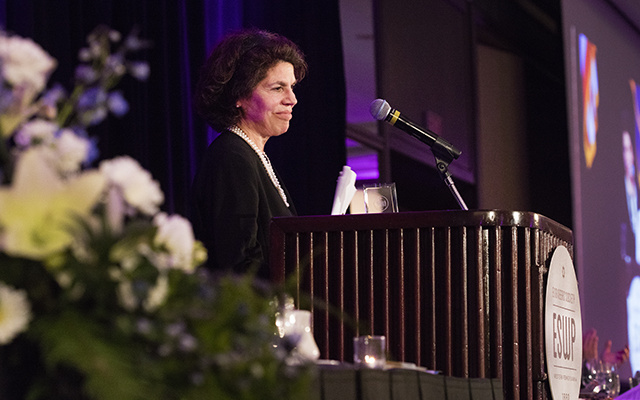 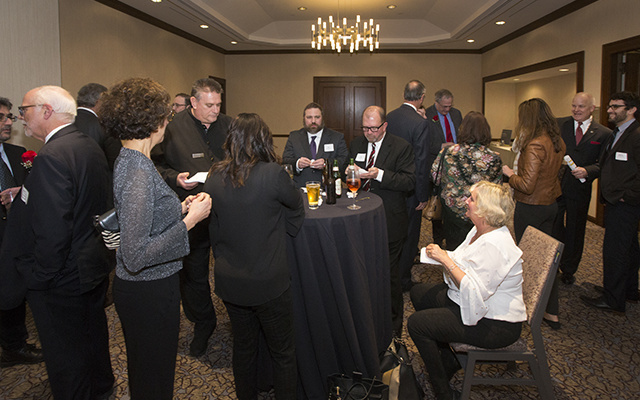 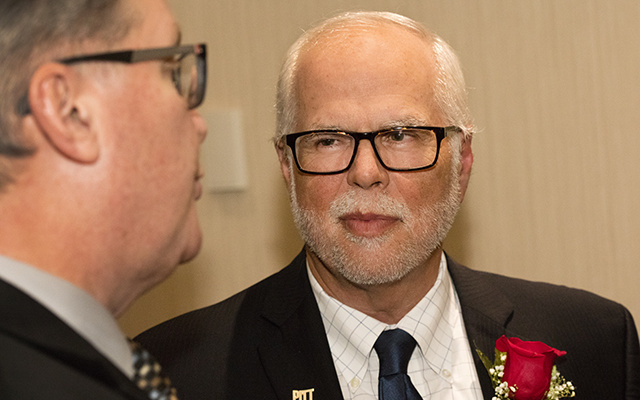 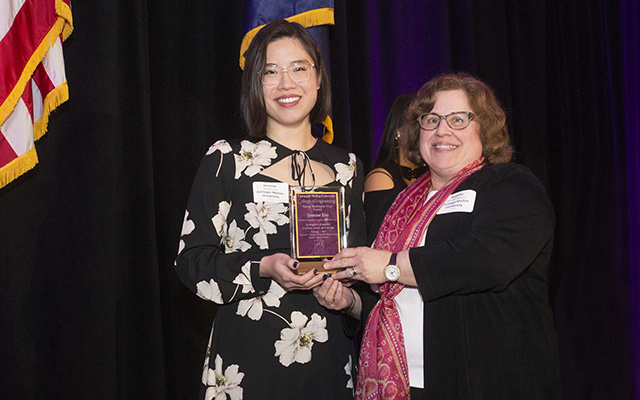 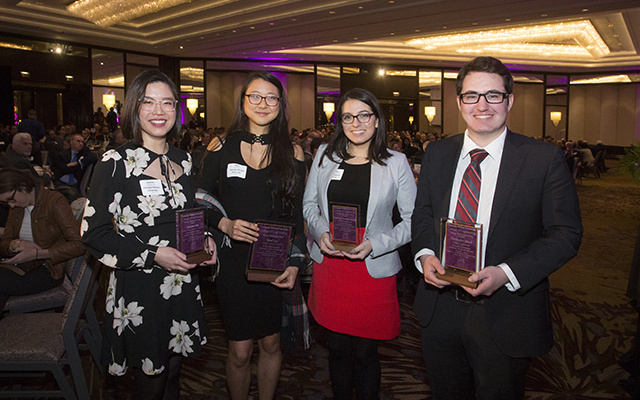 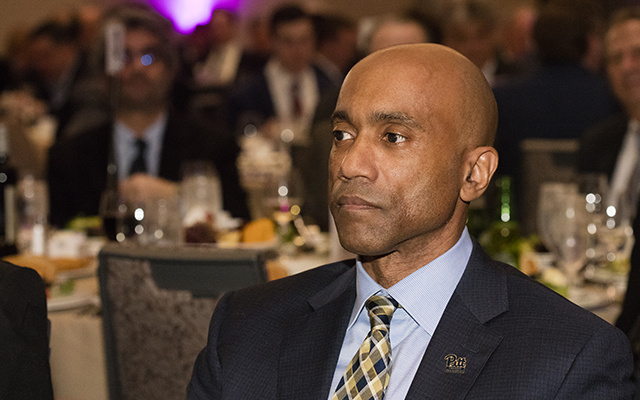 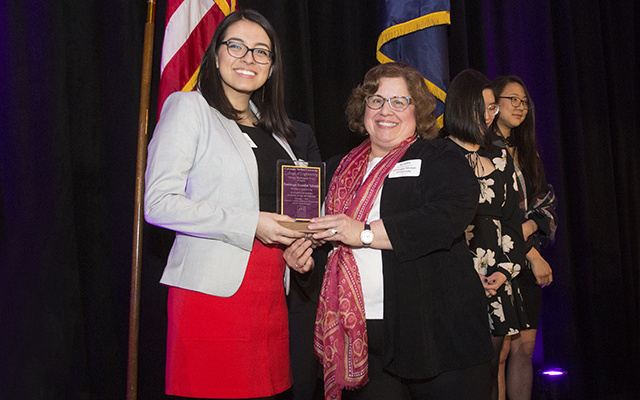 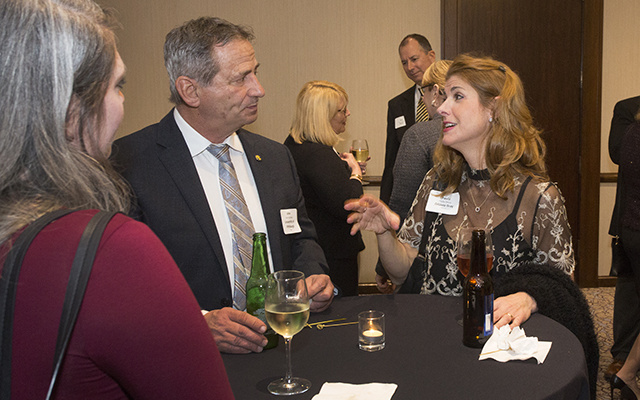 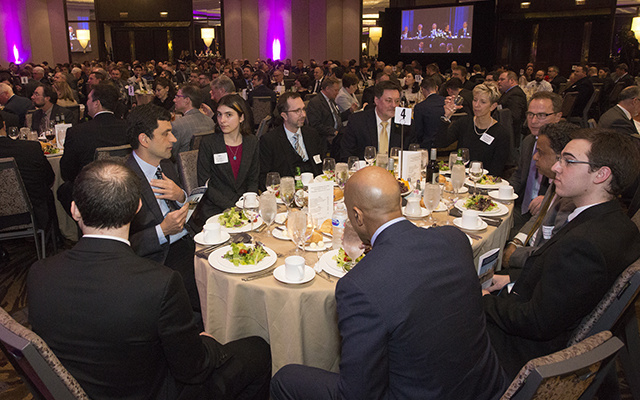 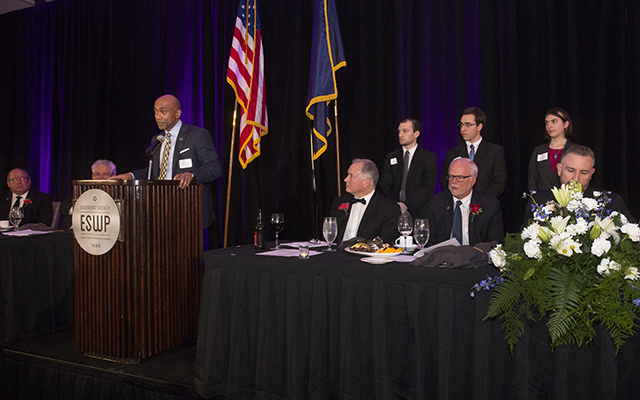 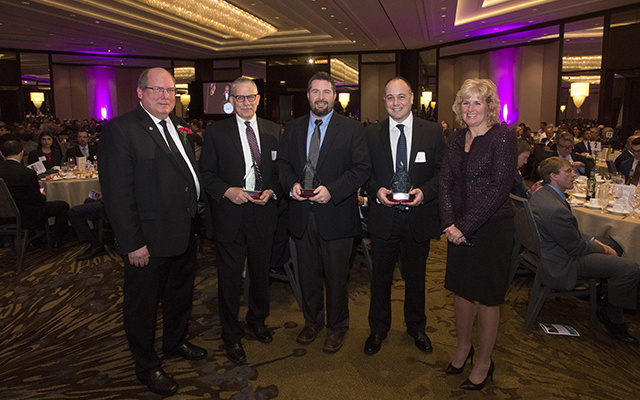 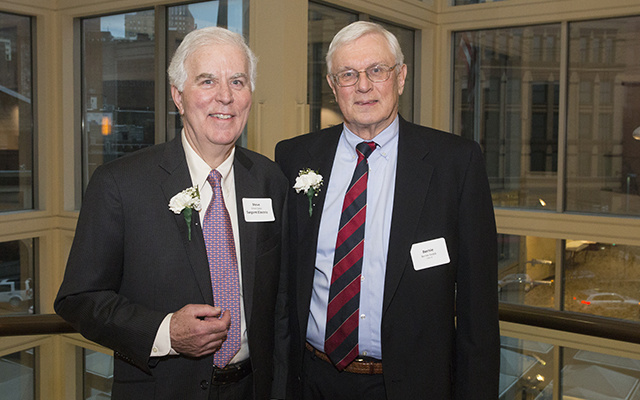 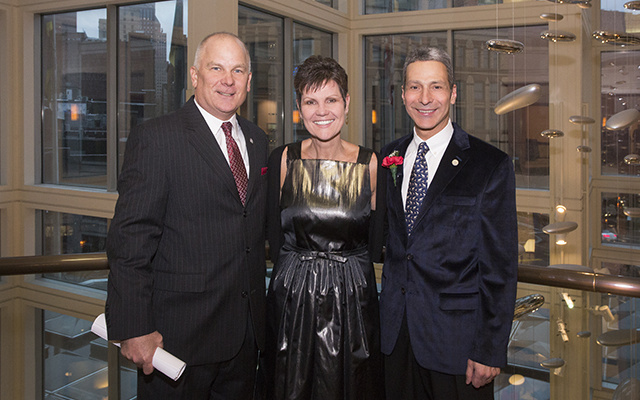 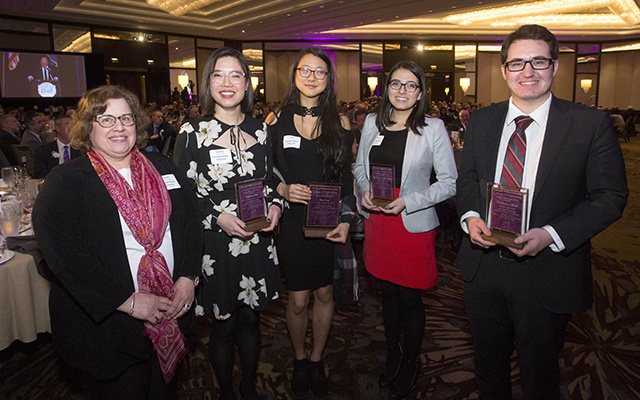 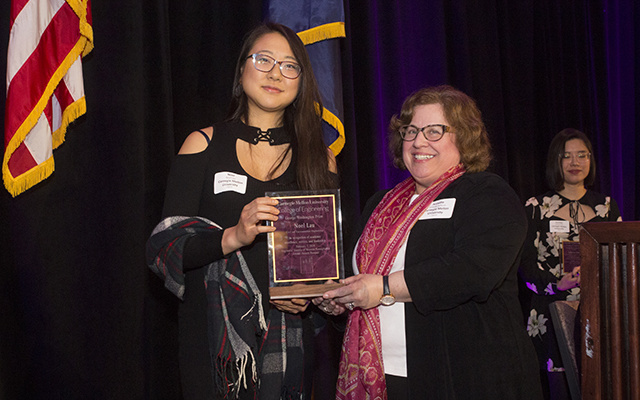 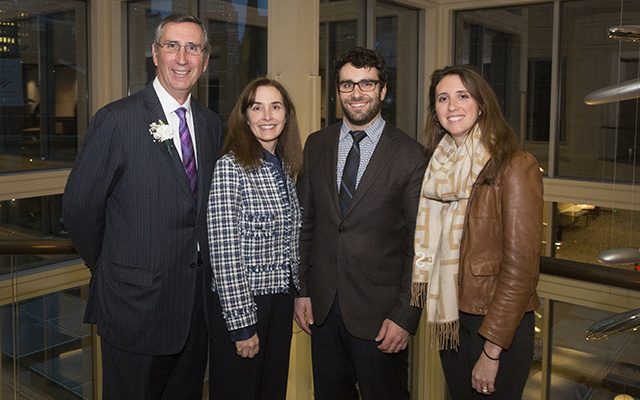 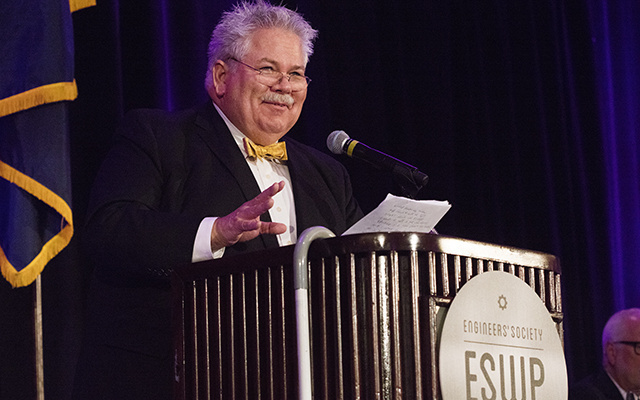 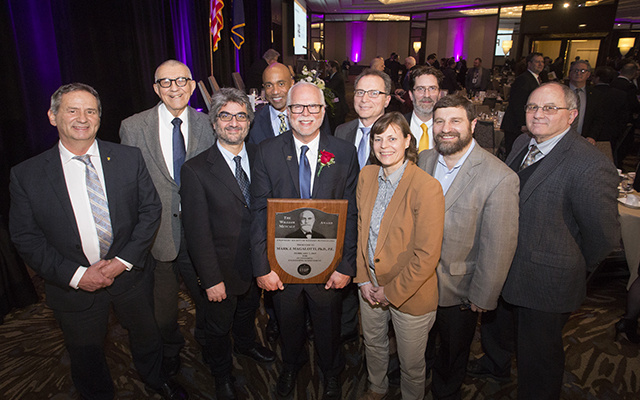 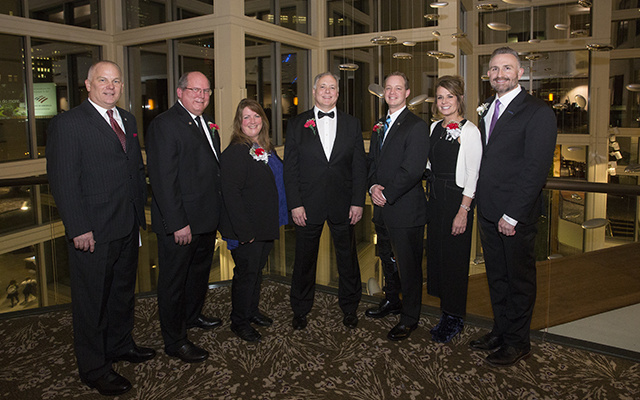 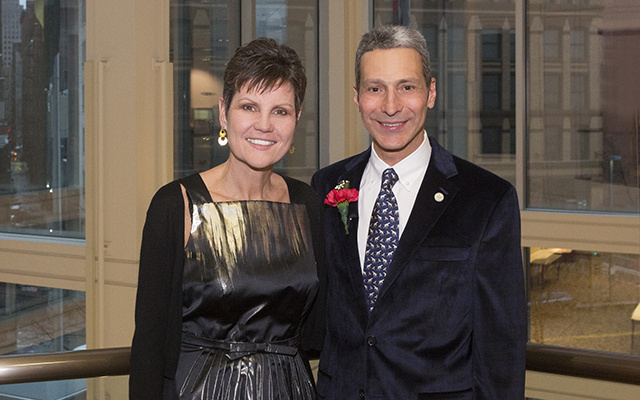 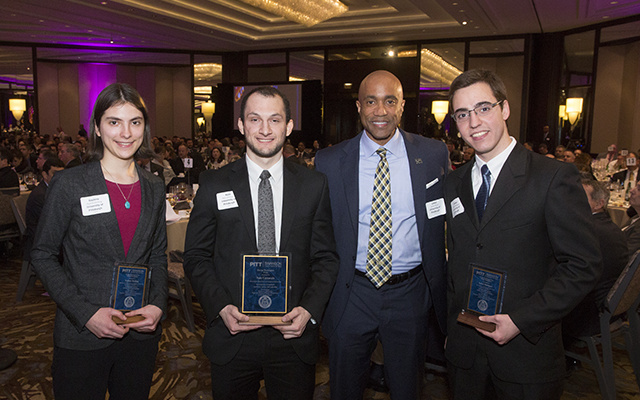 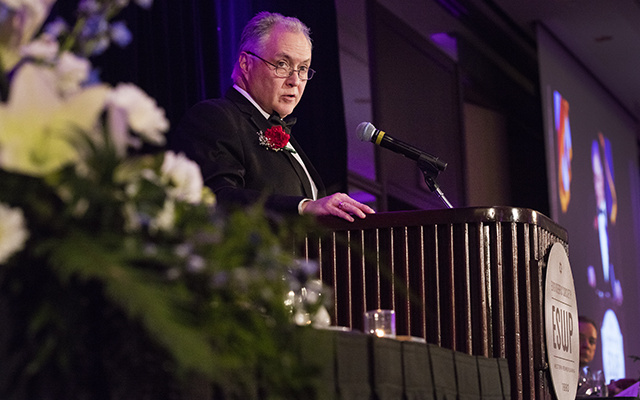 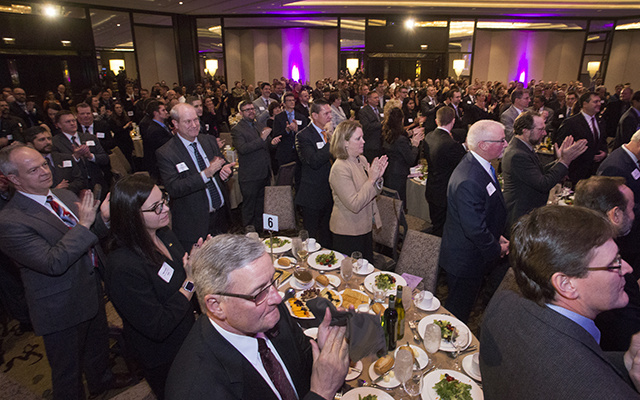 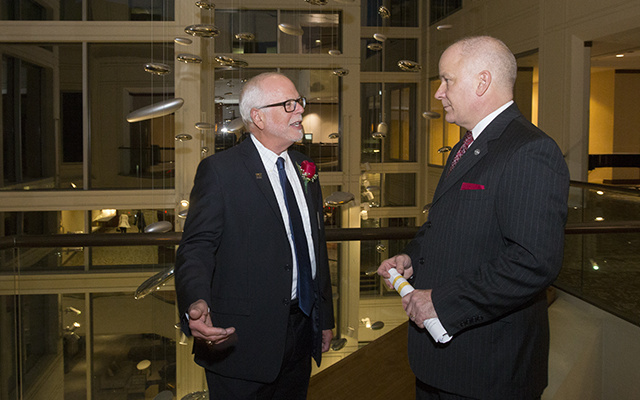 For more than 130 years, members and friends of the Engineers’ Society of Western Pennsylvania have gathered to celebrate engineering, and recognize the best and brightest stars in the profession. 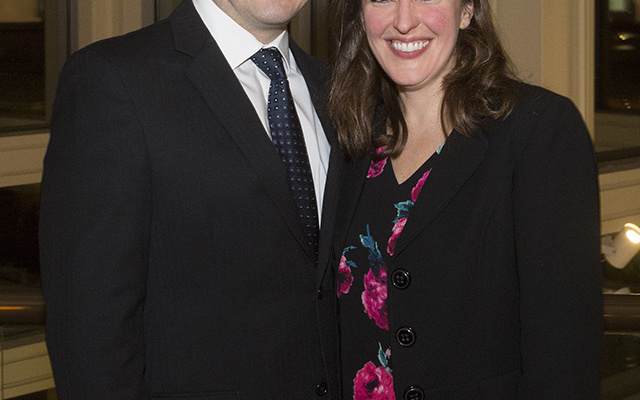 And a good time was had by all! 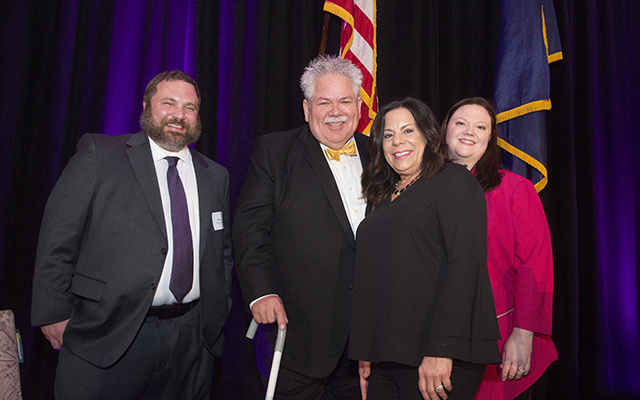 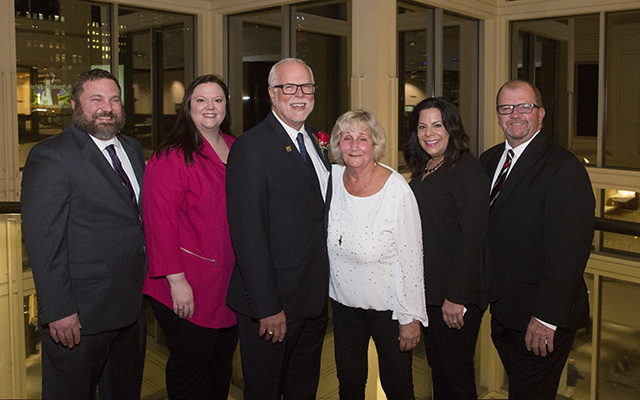 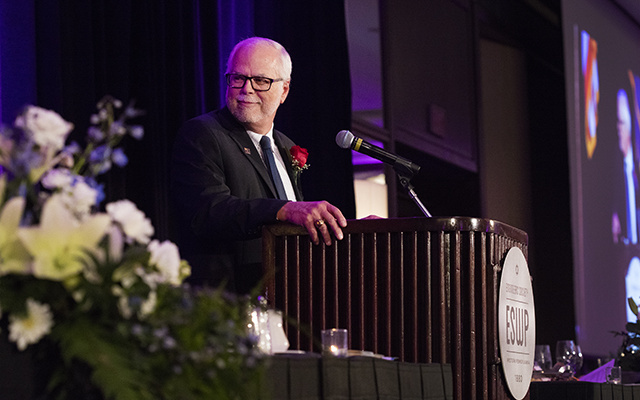 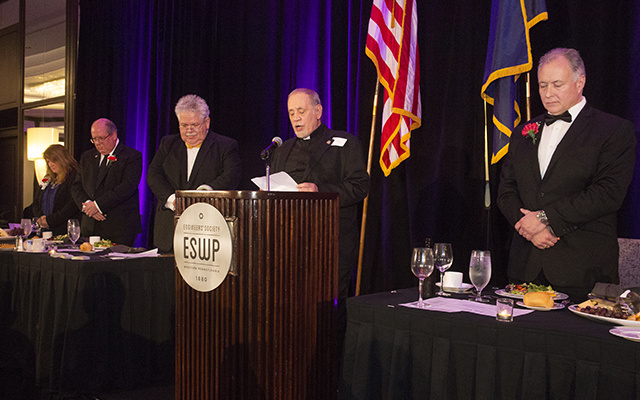 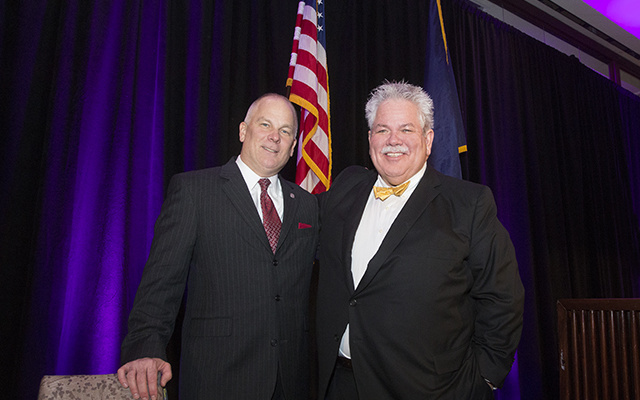 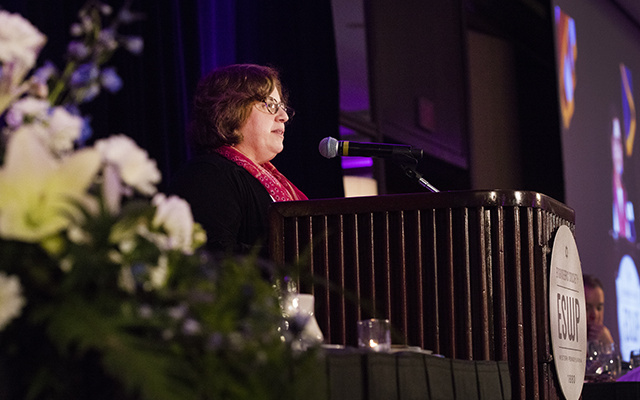 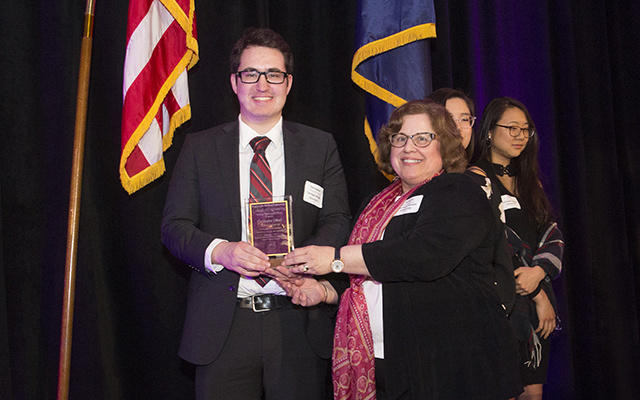 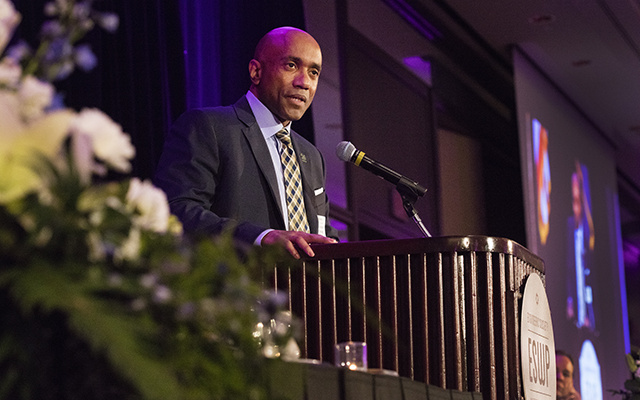 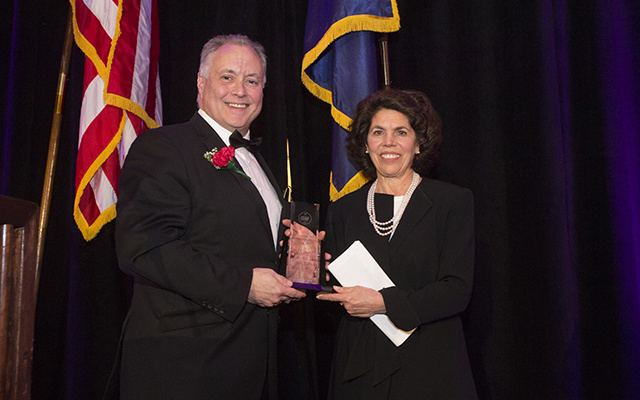 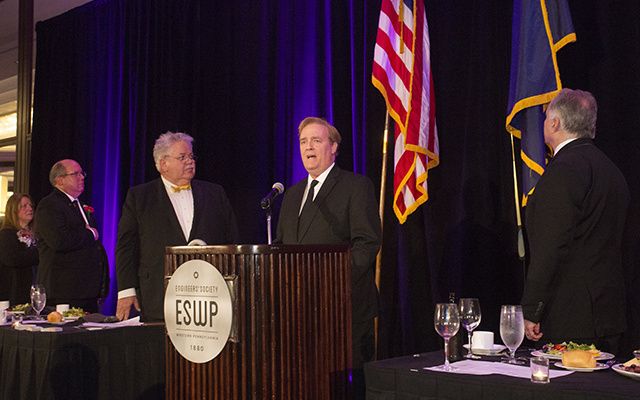 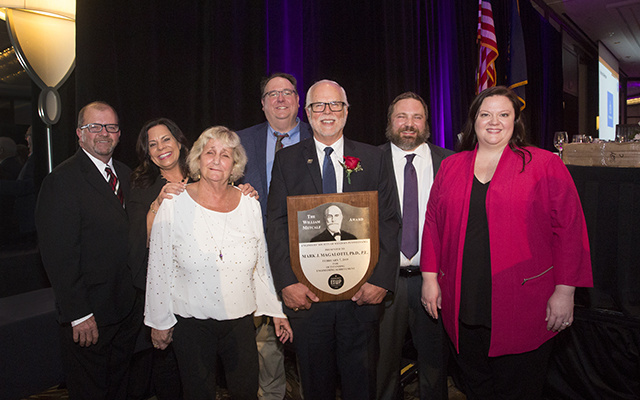 The 135th ESWP Annual Banquet was held February 7, 2019 at the Westin Convention Center Hotel with great fanfare! 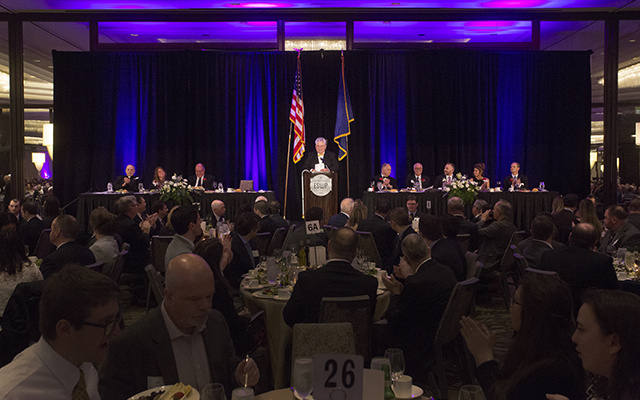 More than 430 guests attended the event, believed to be among the longest running awards dinner is in the United States! 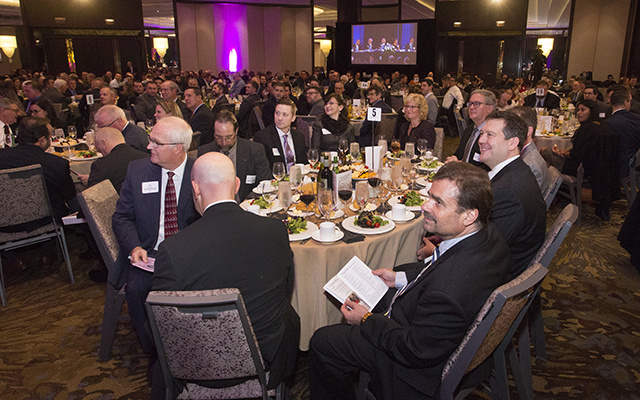 Thanks to all for supporting this very important engineering gathering. 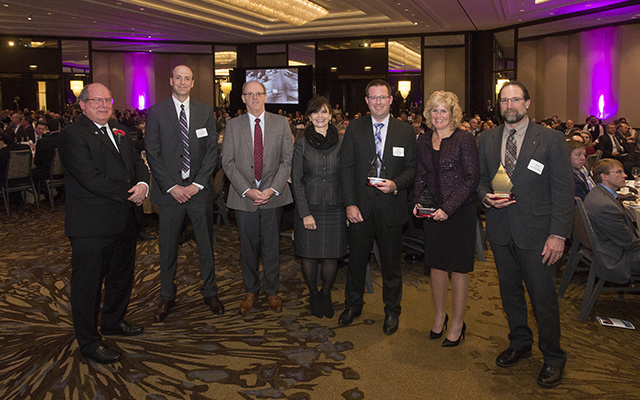 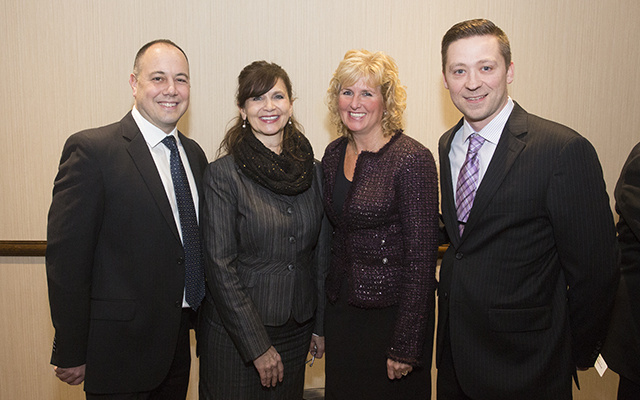 And congratulations to all of our award recipients! 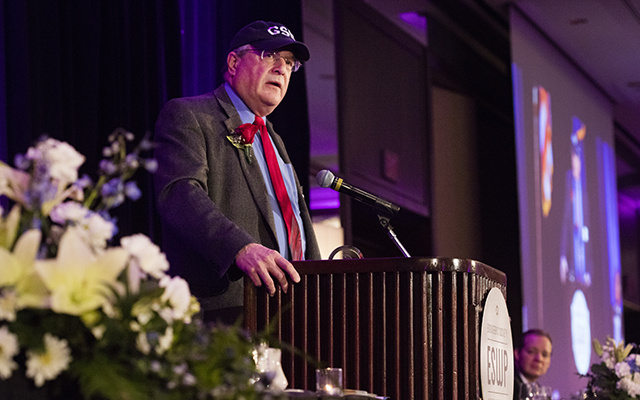 Banquet Videos now available for viewing!